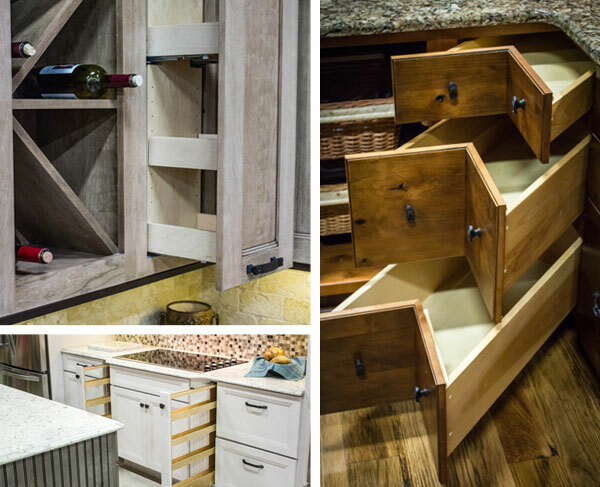 In late 2014, we set our creative minds to building a facility designed to provide customers with a new level of inspiration in home design and decorating, the likes of which have never been seen at Smith Mountain Lake! We invite you to come explore our new 5,000-square-foot Design Showroom filled with home products you can see and touch. Whether your next project is a home remodel or new construction, our in-house experts can help ensure success by walking you through it from start to finish. 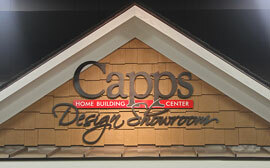 The Design Showroom at Capps Home Building Center will likely become a favorite stop for Smith Mountain Lake area residents looking to decorate or redecorate their homes. 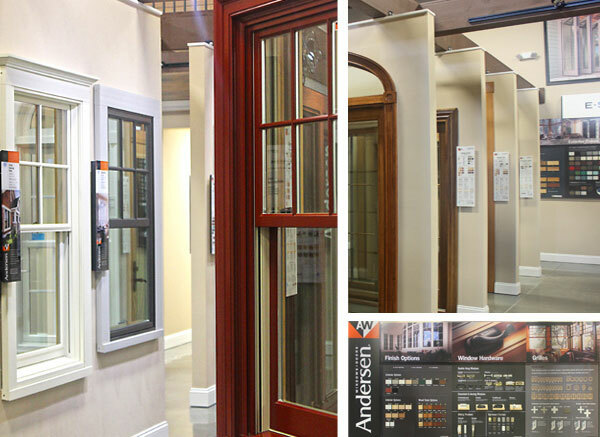 Our many home design vignettes will allow you to visualize your choices in flooring, moulding, siding, windows, doors, cabinetry and countertops. You can also view the work of many talented craftsmen that helped put this magnificent collection of home ideas together. 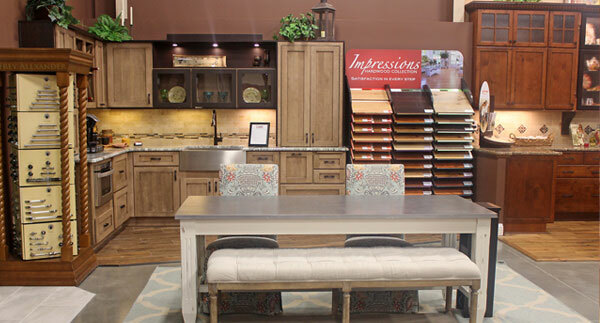 Our Design Showroom features full kitchen layout design ideas, cabinetry, tile, flooring choices, fixtures, lighting & more. 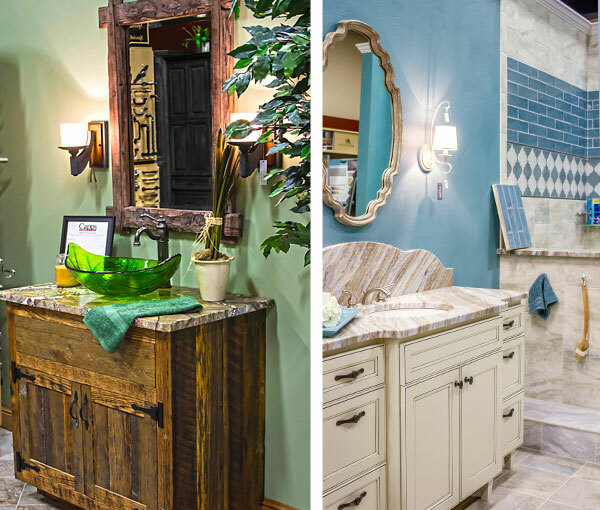 Find ideas for your new bathroom vanity cabinets and shower tile designs. 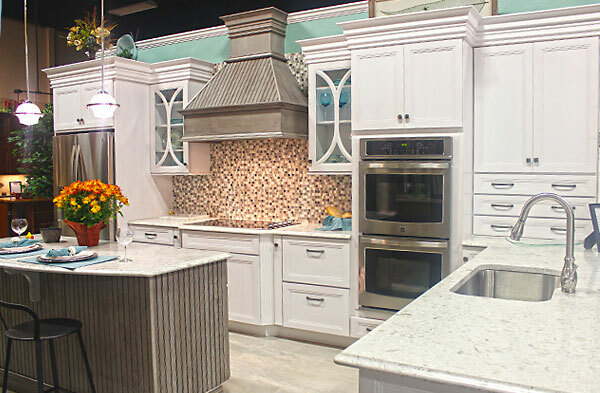 View spectacular kitchen design ideas, kitchen islands and more.